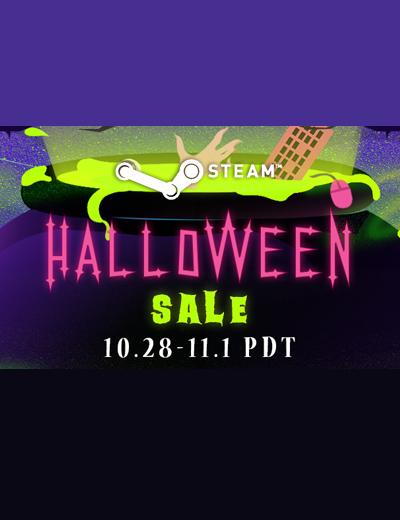 Steam Halloween Sale 2016: Play Horror Games This Weekend! October 29, 2016 | Gaming News Are you brave enough to take on horror games? 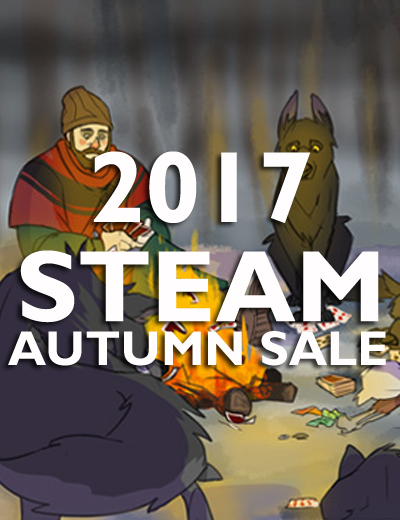 Well, if you are up for a challenge, the Steam Halloween Sale 2016 is here, and horror games are up for grabs at discounted prices! 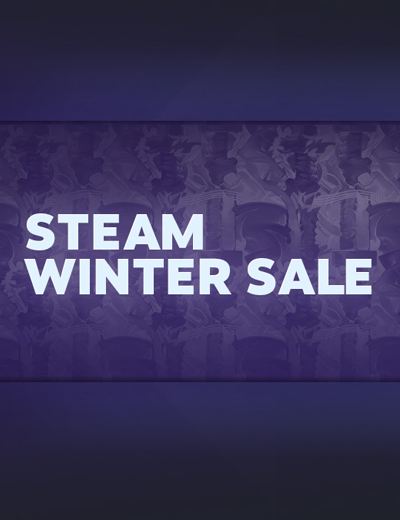 The sale runs from 28 October until 1 November.